Teething can be tough on both baby and parents. 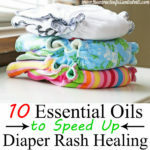 Learn how to use essential oils for teething for pain relief, peaceful sleep and consistent appetite. Teething is when your babies teeth begin emerging through the gums. It can be painful and very uncomfortable for your little tot as tiny milk teeth begin cutting through the gums. Teething can start as young as 3 months. Teething may begin weeks, or even months before the actual tooth emerges out of the gums. A few babies go through teething unfazed. But for other babies, teething can be a major event, with a lot of crying, disturbed nap and sleep time and pain. When your baby is going through so much pain, you are willing to do anything to make them feel better. One of the best natural remedies you can use is essential oils. However, essential oils are extremely powerful so extra caution has to be taken. Please consult with your doctor before using essential oils for teething in your babies. 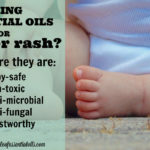 Learn how to use essential oils carefully in babies before attempting to use them. 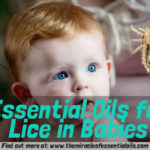 How Do Essential Oils Help with Teething? 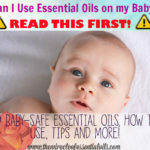 Please read: Essential Oils and Babies before using any essential oils on your baby. Remember to consult with your baby’s doctor before using essential oils. Proper dilution is absolutely crucial when it comes to using essential oils with babies. Dilute the essential oil of choice at a rate of 0.25% for babies 4 – 8 months and at a rate of 0.5% for babies 8 months and older. Good carrier oils of choice include organic coconut oil, extra virgin olive oil and clarified butter. Now apply 1 – 2 drops of the diluted essential oil onto your baby’s gums with your clean finger. Do this for not more than 2 times a day. Do not carry on with this application for more than 3 days. 1. Teething toys – Natural teething toys such as those made from amber, give your baby something to chew and bite on. This greatly helps to distract them and soothe itchy gums. 2. 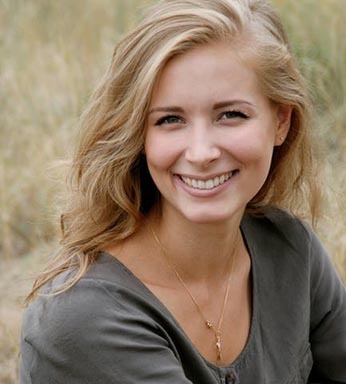 Homeopathic remedies – Homeopathic remedies are safe and popular for use on babies and children. 3. 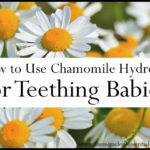 Hydrosols – The hydrosols of roman chamomile and lavender are great remedies for teething. 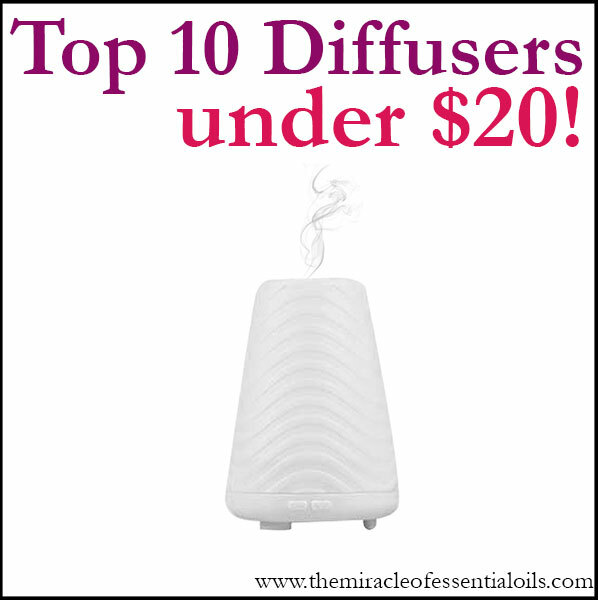 They are much safer than essential oils and can be used directly without dilution. Rubbing 1 – 2 drops of organic chamomile hydrosol onto your baby’s gum can be soothing and relieving. 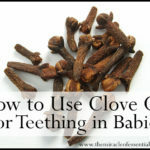 Do you use essential oils for teething? How did you deal with teething? Share your tips in the comments below!